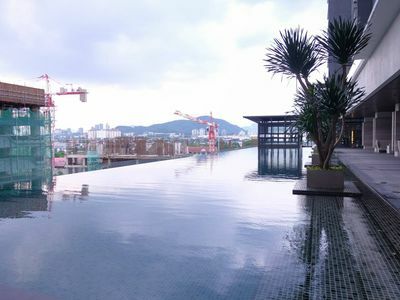 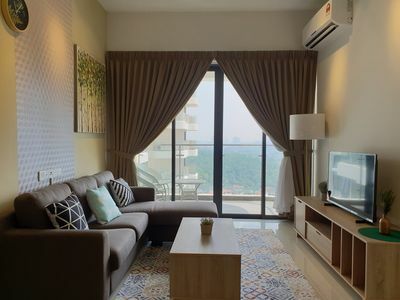 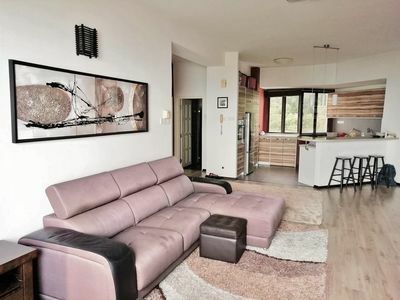 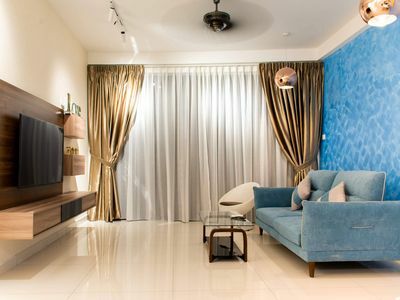 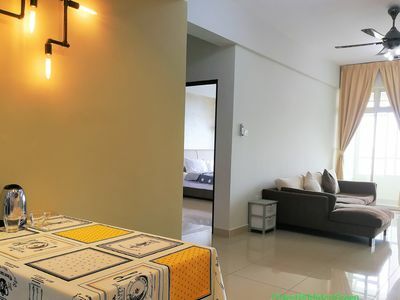 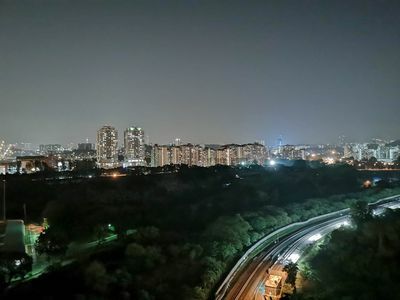 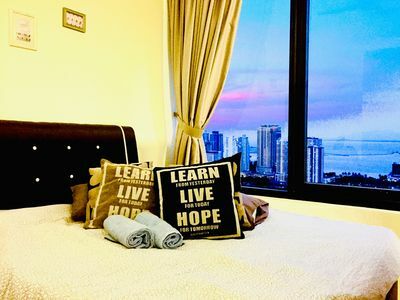 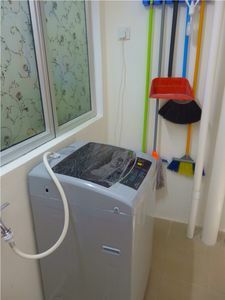 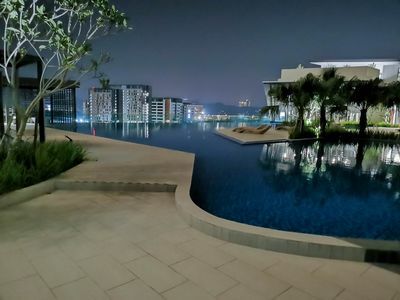 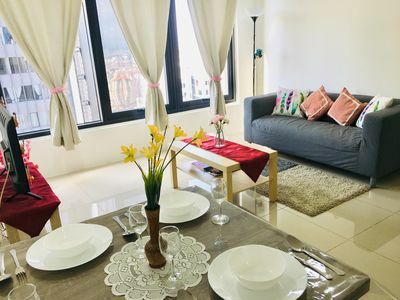 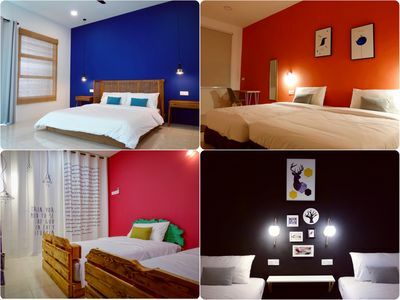 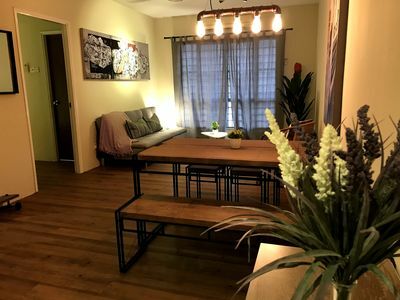 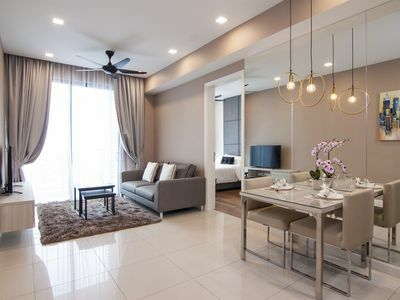 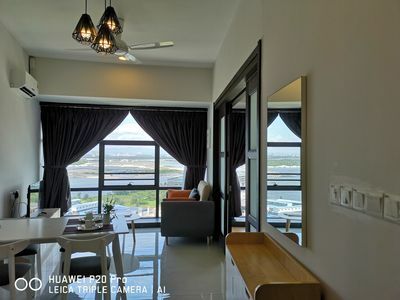 Boasting air-conditioned accommodation with a balcony, hsh kristal is situated in nearby gurney drive, gurney plaza, gurney paragon, gurney hawker centre, Guests staying at this apartment have access to a fully equipped kitchen. 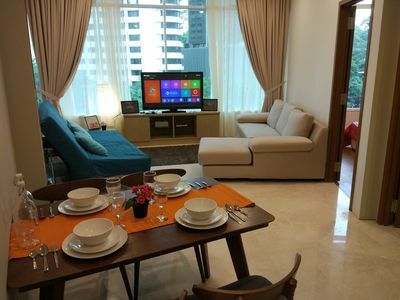 The apartment is fitted with a flat-screen TV and 3 bedrooms. 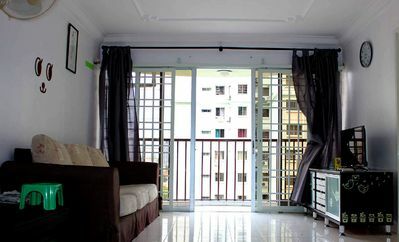 Batu Ferringhi is 7 km from the apartment. 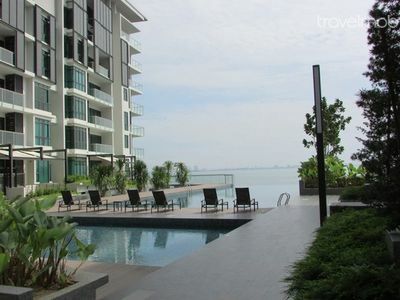 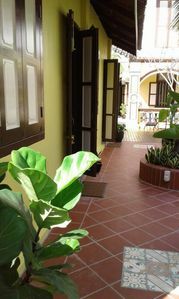 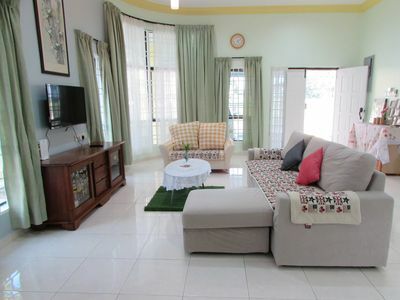 The nearest airport is Penang International Airport, 16 km from the property.